It’s a typical Monday morning, and everyone has left for work or school. However, your HVAC system continues to heat or cool your home’s interior as though it was occupied, unnecessarily driving up power and fuel costs. Fortunately, there is a simple solution that will keep your energy costs in check without affecting your family’s comfort. Installing a programmable thermostat is an inexpensive upgrade, and new models feature color screens, WiFi capability and intuitive programming options. Saving Energy: When used correctly, programmable thermostats can save up to 30 percent on monthly heating and cooling costs. 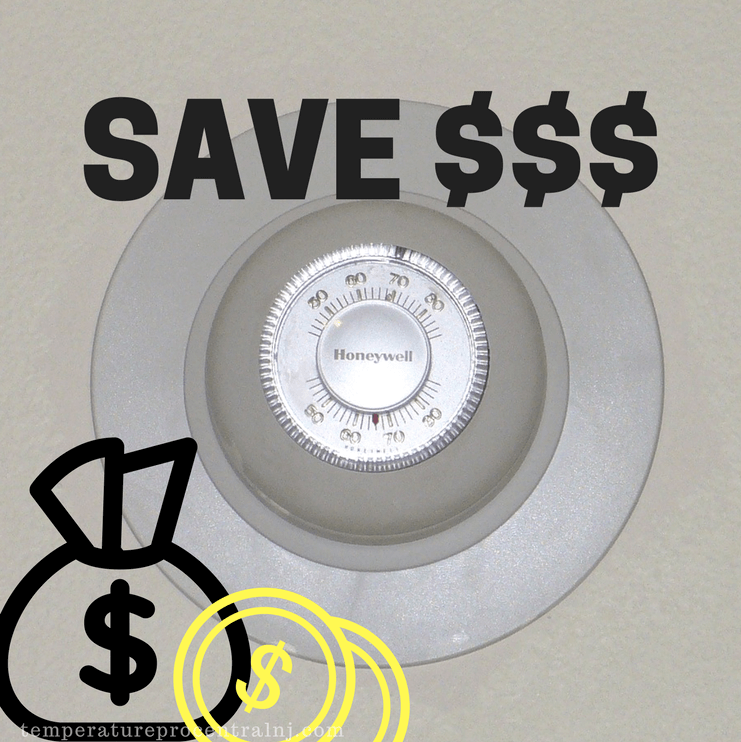 For every degree your thermostat is lowered in the winter, you can save up to three percent on your utility bill. Extended Equipment Life: The life of your HVAC system is most affected by the number of run-time hours the equipment accumulates over time. Excessive stress and wear on critical components can cause a decline in performance and lead to premature equipment failure. Installing a setback thermostat will lighten the thermal load when your home is unoccupied, which can help extend the life of your equipment. Reduced HVAC Repair Costs: Since your HVAC system cycles most frequently in severe weather, the chances of experiencing an unexpected malfunction increase during the winter and summer months. Raising or lowering the thermostat setting when no one is home helps reduce the demand on your equipment and minimizes the chance of a costly breakdown. If you are interested in learning more about the benefits of installing a programmable thermostat, contact one of our friendly representatives today at 732.515.7185. A WiFi-enabled thermostat will provide monthly savings without compromising indoor comfort.